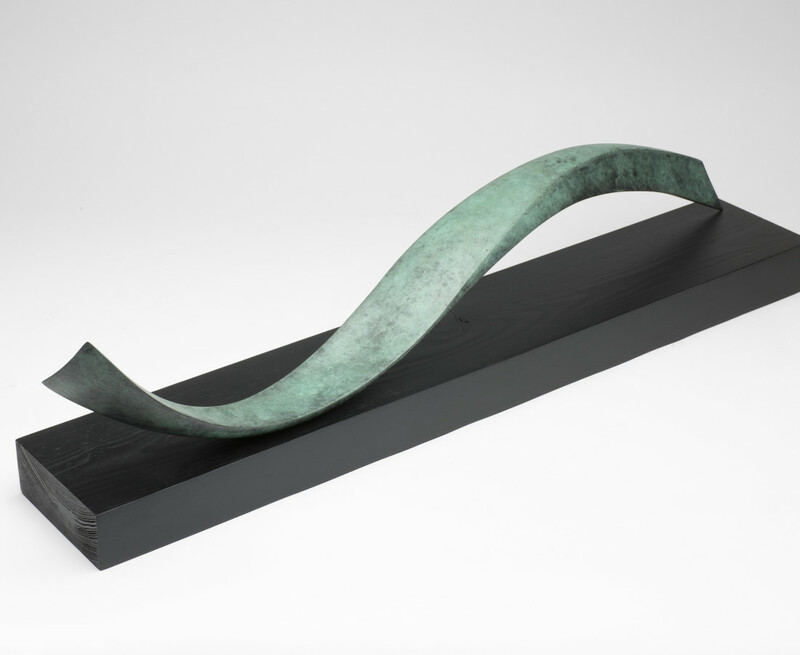 Solomon Fine Art is delighted to host the inaugural solo exhibition of sculpture by Joe Neeson opening on Friday 6th July and running until Saturday 28th July 2018. 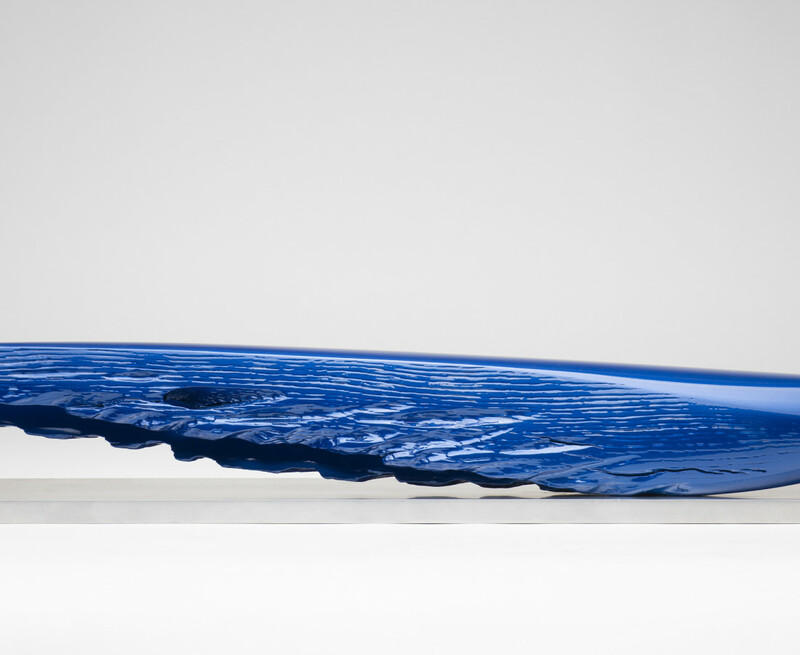 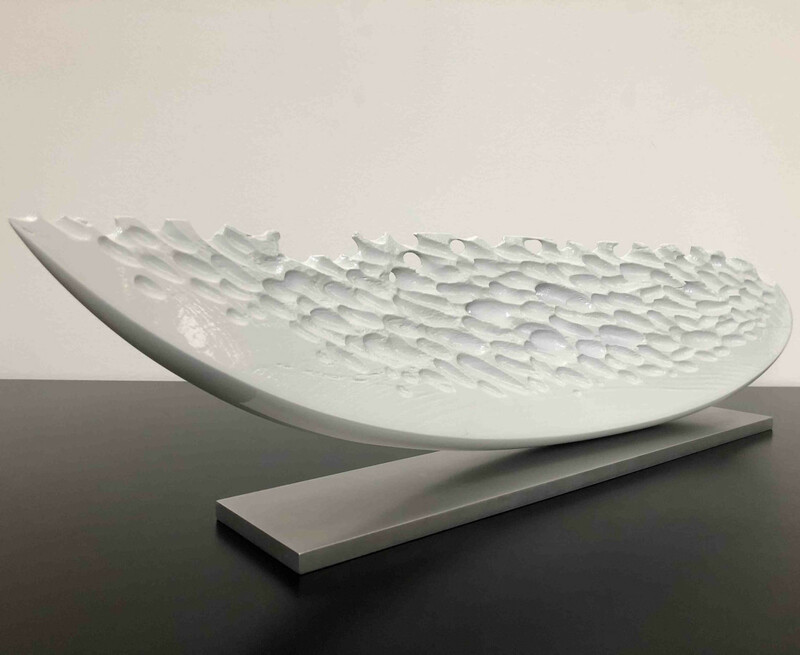 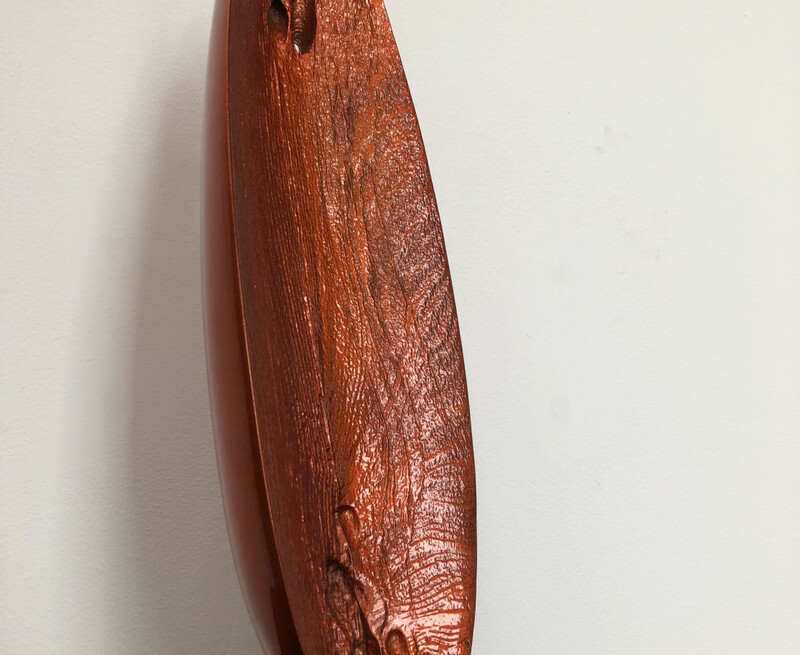 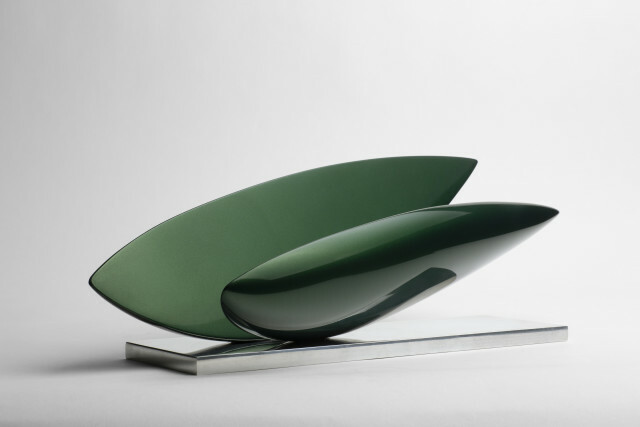 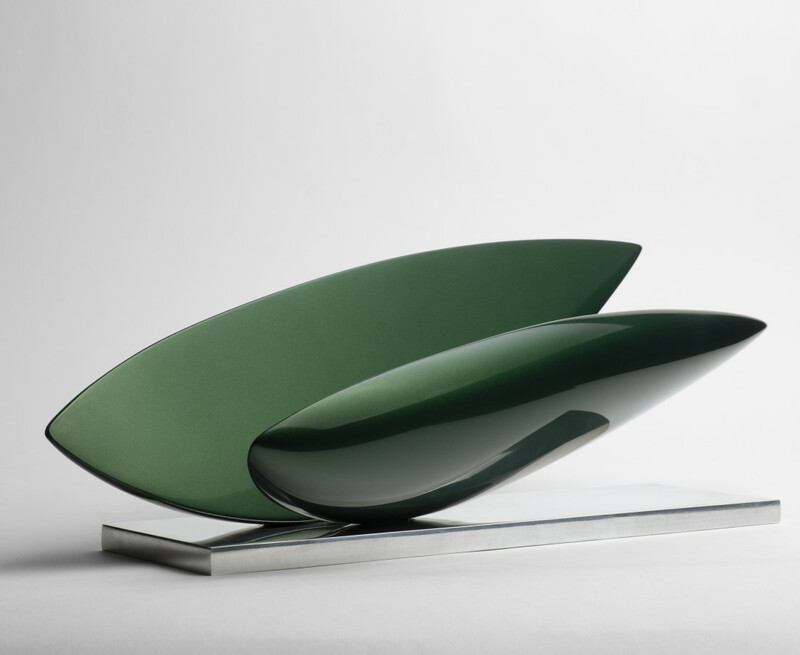 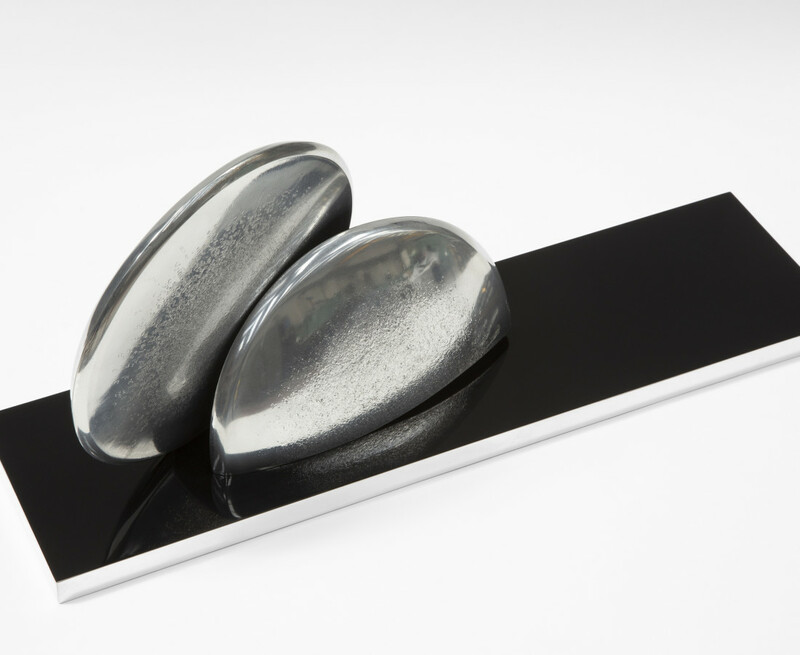 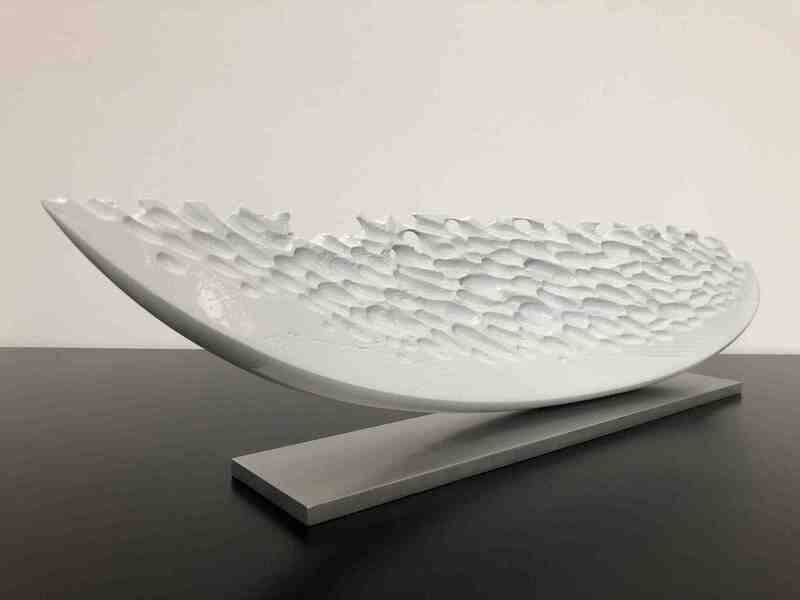 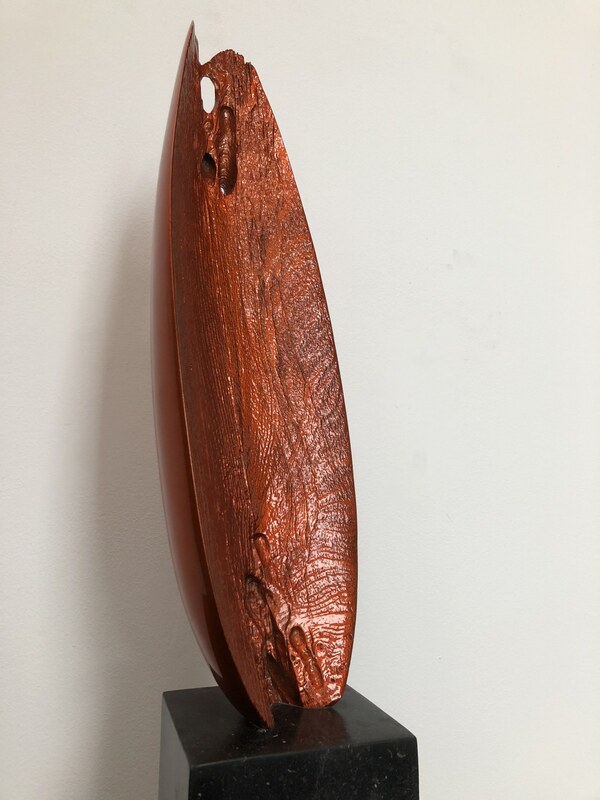 The Solomon Gallery exhibition will focus on Neeson’s most recent small scale contemporary sculpture. 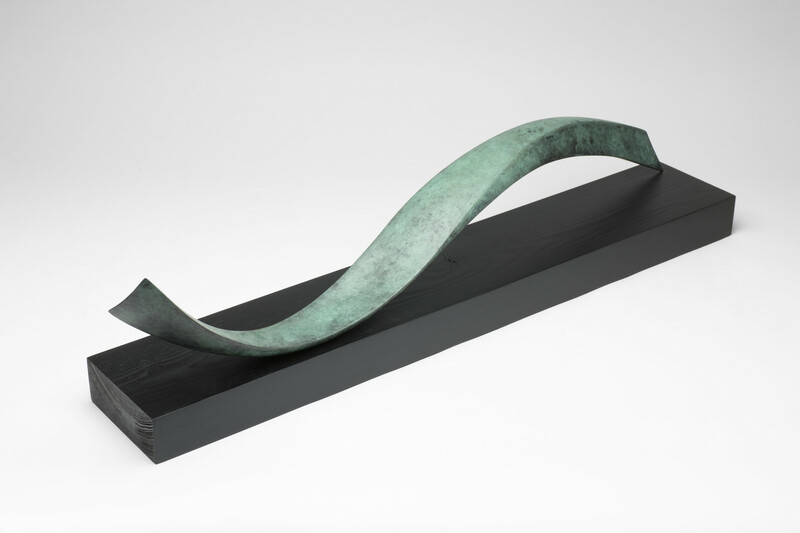 Allowing himself a freedom and spontaneity that’s not possible with large commissioned works Joe plays with materials, forms and texture to produce sleekly sculpted contemporary forms, each with a sense of fluidity or movement. 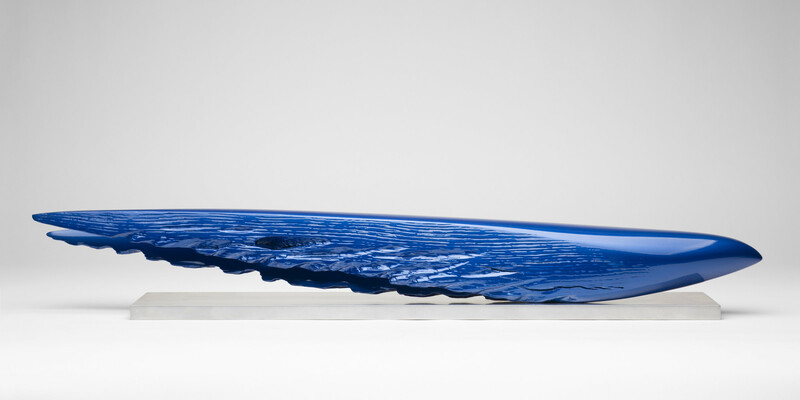 Highly polished surfaces in vibrant orange, cobalt blue and luminous white gloss finishes provide contrast with other work which is deeply textured with richly weathered, eroded surfaces. 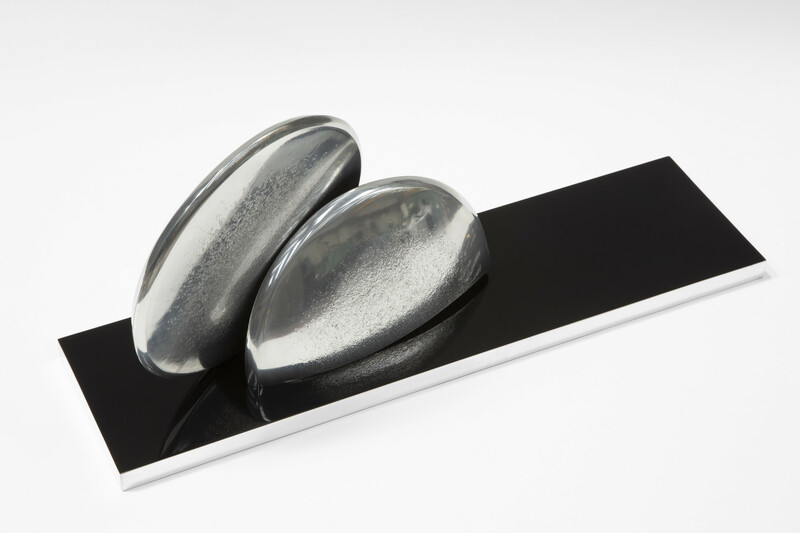 The materials used also vary greatly; from wood, resin, cast bronze and polished stainless steel.